The good news about migraine aura without headache is that they do not typically occur frequently and medical intervention or treatment may not be needed. Once you are diagnosed and know the condition you can find ways to deal with it more effectively. Here are some steps for you to take, after my brief on the basics. By now, you know I like to do that first. 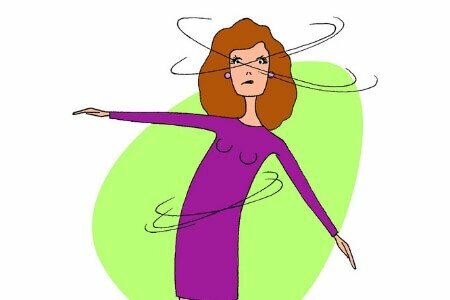 A migraine aura without the headache is often called an Acephalgic migraine, or an optical migraine. This is a rather uncommon type of migraine in which you might suffer aura, hemiparesis, nausea or photophobia, but not experience a headache. These migraines can occur in any age group, affecting more men then women. They typically last about 20-30 minutes. The statistics tell us that migraine with aura accounts for less than 20% of all migraines. A migraine aura is a physiological sign that a migraine attack is on the way. Aura can come by visual disturbances or sensory dysfunctions like olfactory hallucinations. So you see and smell things that just are not there. I smell smoke all morning before an attack. Typically, these migraines without the headache phase do not occur frequently and treatment is not needed. Once you are diagnosed and know the condition and understand that it is harmless, you can find ways to deal with it. For those of us who want treatment, a few medications have been tried. The problem with treating these migraines with medications is that they are so brief the medication given must act very fast. Because of the recent theory that the aura is caused by a spreading neuronal depression, some medications such as vasodilators appear to only have effect on the blood vessels. 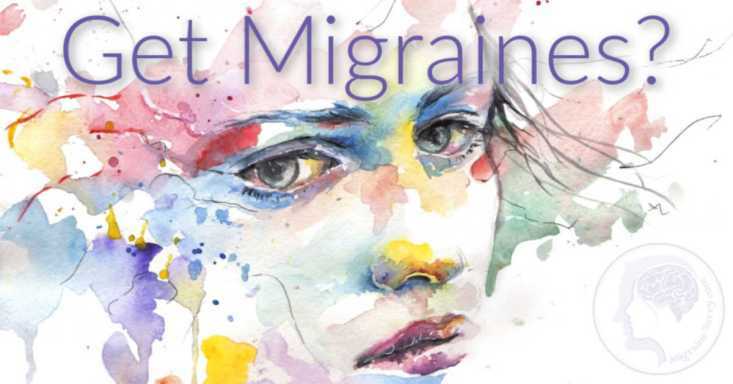 Medications like isoproterenol, sublingual nitrogylcerine, and non-steroidal anti-inflammatories, have been successful with some migraine aura sufferers. 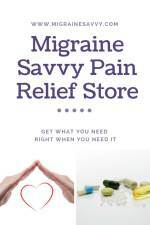 Triptans are not normally used to treat this type of migraine as they do not act fast enough. However, there is no harm in asking your doctor or the pharmacist about the nasal spray or inject able delivery forms of triptans now available that are fast acting. Keep some notes so you know how long it takes for the aura to change into another symptom or to go away all together. If you are experiencing auras, you should consult with your physician to rule out other more serious causes such as a mini-stroke, transient ischemic attacks, multiple sclerosis, brain tumor, detached retina or partial seizure. Scary, I know. 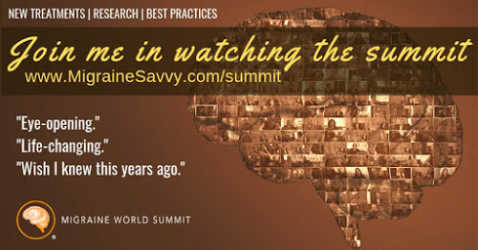 Look for a physician who has an interest in migraines. Otherwise you may not get the best treatment you need. - Rest in a dark quiet room. 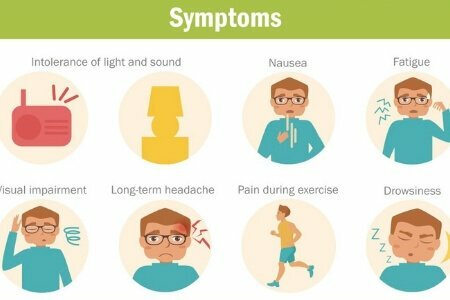 - Use drugs to treat any related symptoms. 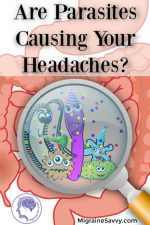 - Determine if there are any triggers that are setting off your migraine auras. - Keep an aura diary. You can down the one I use and print it out right now if you'd like, by joining the mailing list. 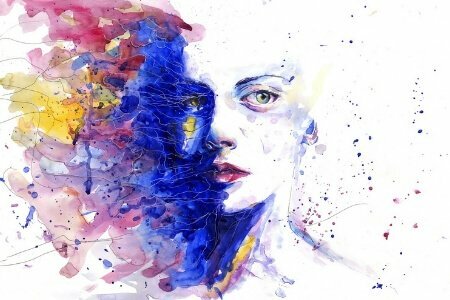 Migraine auras without headaches have other triggers such as stress, anxiety, depression, and grief that can affect the regularity and intensity of the attacks. You may not be able to control some of these, but you can control how you respond to them. 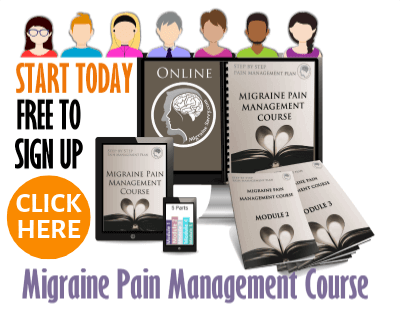 The use of migraine relaxation techniques, biofeedback, and self-hypnosis can be effective in relieving and even preventing these migraine aura without headache symptoms from striking quite so regularly. Learning how to reduce your physical triggers is important. Typically, most triggers that affect any migraine will affect the migraine aura symptoms. Be sure to treat any illnesses quickly and take any steps possible to avoid other physical triggers such as exertion, and head or neck injuries. 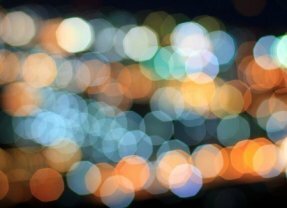 Some people are extremely sensitive to flickering lights, changes in the weather or unusually bold visual patterns. Does this sound like you? Document any of these in your diary in order to help determine what your most common environmental triggers are and then take steps to eliminate or avoid them. Have you tried meditating? I can be really hard to stop the mind thinking because that's its job. To look for danger. It's even harder if you are anxious about the pain about to hit. But in this case, if you have no pain, perhaps choosing to be proactive is a better option for long term symptom management of this condition. 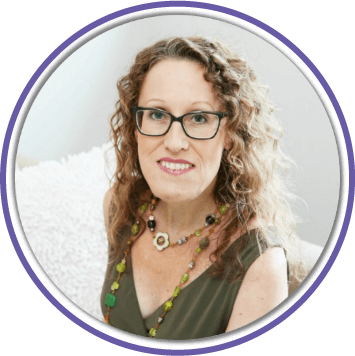 I have a few meditations in my course that can help you deal with your migraine aura without headache symptoms. It's packed with ideas to make your attacks manageable. I cover how and when to take action and why it is so important. 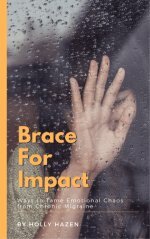 Timing is crucial when it comes to aborting a migraine attack. Migraines are a life long condition. You will get recurring symptoms forever, so you will need to learn to manage them. 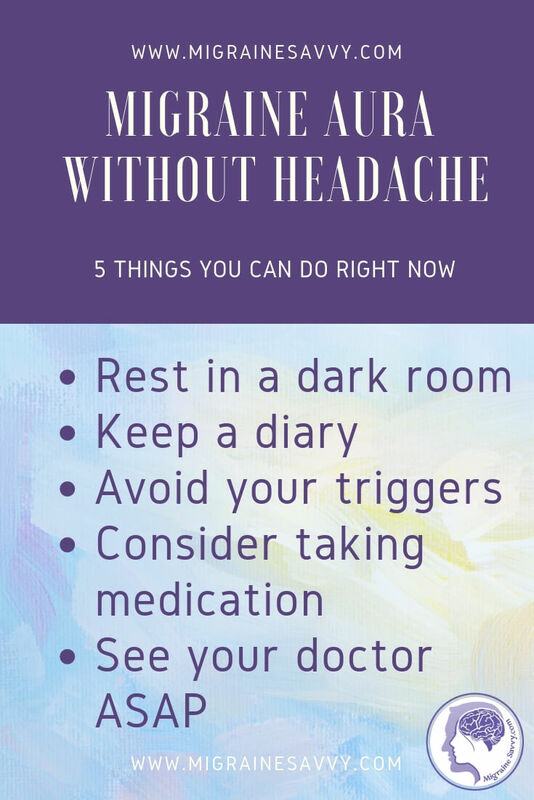 For migraine aura without headache, the number one thing is that you see your doctor to make sure nothing else more serious is causing your symptoms. Then you can develop a management plan to reduce the auras if they interfere regularly. My migraine aura without headache symptoms seem to last forever some days. They can taunt me for two whole days before. I get both visual and sensory disturbances. I have come to appreciate them as my early warning signals. Do you know yours?